The document — entitled ‘The independent review into the application of sharia law in England and Wales’ — was criticised for taking a theological approach to the issue after Islamic theologian Mona Siddique OBE, as well as Imam Qari Muhammad Asim MBE and Imam Sayed Ali Abbas Razawi, were appointed to the panel and advisory board. Other members included Sam Momtaz QC, Anne-Marie Hutchinson OBE QC (Hon), and Sir Mark Hedley DL. The exact number of sharia councils operating in England and Wales is unknown. Academic and anecdotal estimates vary from 30 to 85. The review has identified 10 councils operating with an online presence. 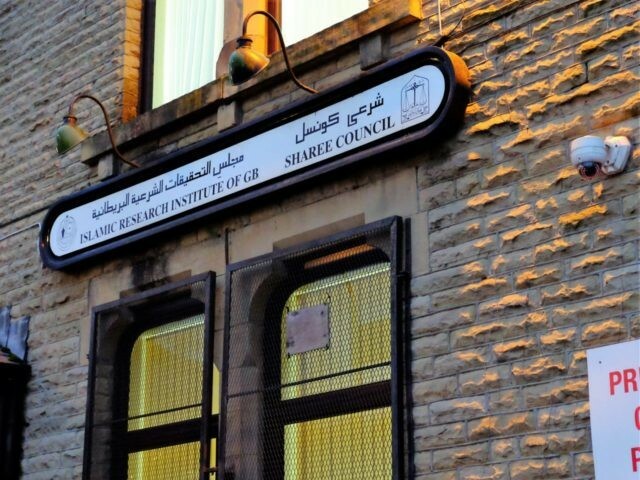 The sharia councils identified by the review were mostly in urban centres with significant Muslim populations, such as London, Birmingham, Bradford and Dewsbury.